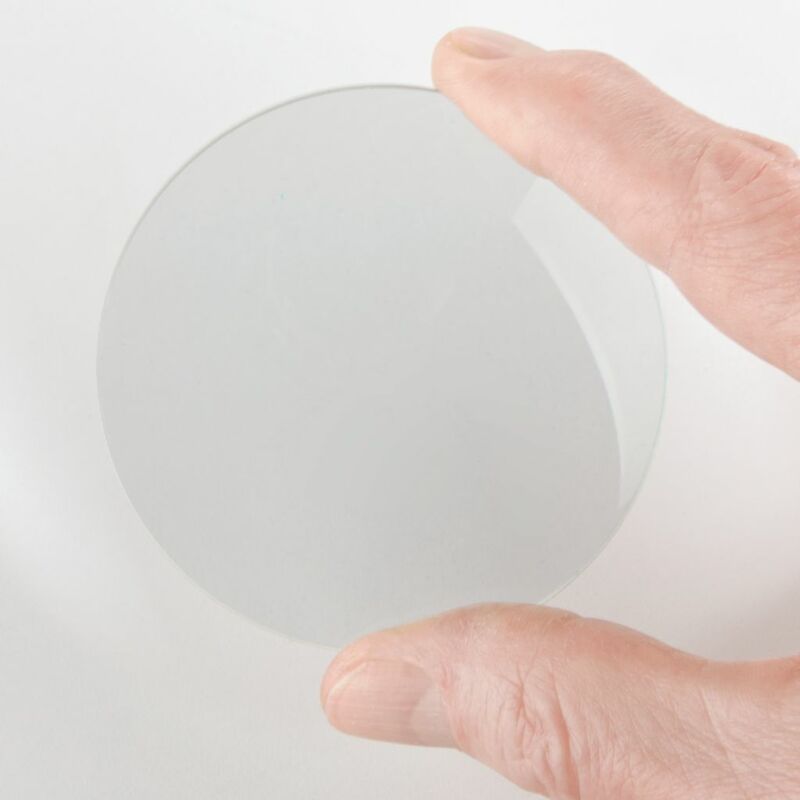 All Types and Sizes for all Optical Applications. 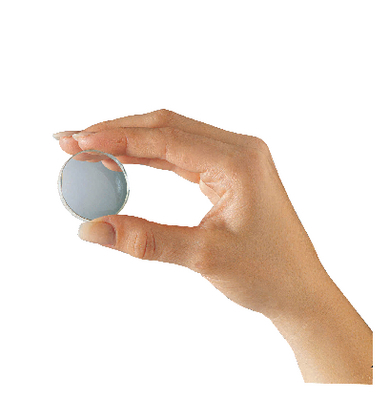 This comprehensive range has the right lens for your teaching application. 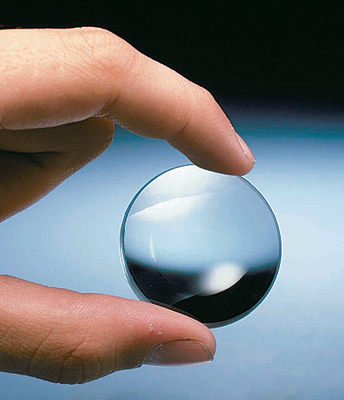 All the lenses are carefully ground and polished to close tolerances and have cleanly finished edges. 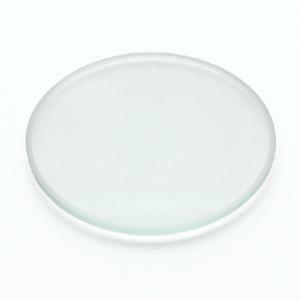 They are made of optical quality glass, and are uncoated for better abrasion resistance and economy.